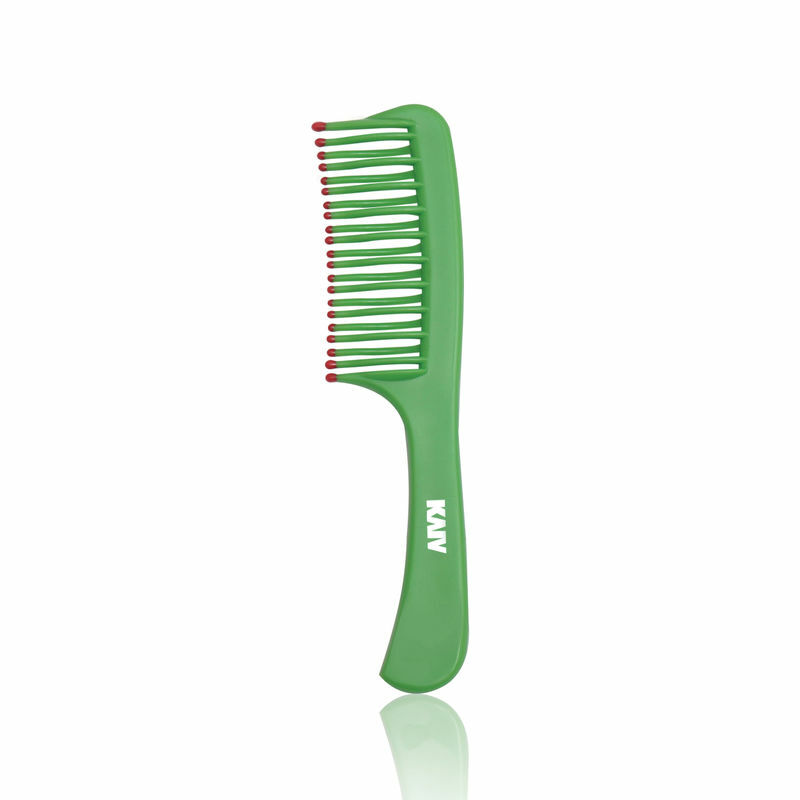 Kaiv Detangling Comb with Handle comes with fine teeth that lets you comb your hair without any pain or struggle. It is ideal for any length of hair and massages your scalp. 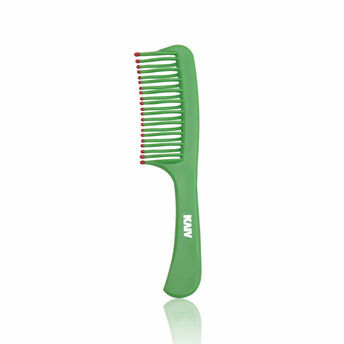 These combs are a simple yet effective way to comb your hair every day.